I'm very excited to share with you all today part two of my record collection. I love records, collecting and listening to them is one of my favorite things to do. Since my introduction post to my record collection series back in May, I have accumulated a good enough amount to continuing onto part two, finally. Really quick I wanted to mention that I'm still using the same Crosley record player and my records sound great on it. Now without wasting any time, let's begin! I honestly don't know why it even took me this long to pick up Melanie Martinez album. I own both her vinyl, 'Cry Baby' and 'Cry Baby's Extra Clutter'. I've been a fan of Melanie's for a while now and I have been to a couple of her concerts. 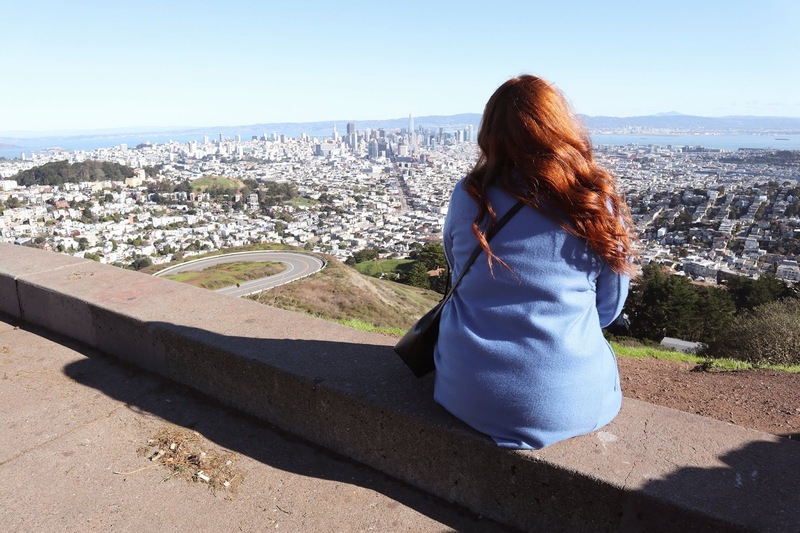 I was also able to meet and hang out with her. Rudy and I took photos with her, and I even have a little video of me and her. It was pretty cool. Anywho, I have always enjoyed her music especially this album. The sound of her music are similar to children's lullaby which makes it bit soothing even though her lyrics aren't necessarily for kids. 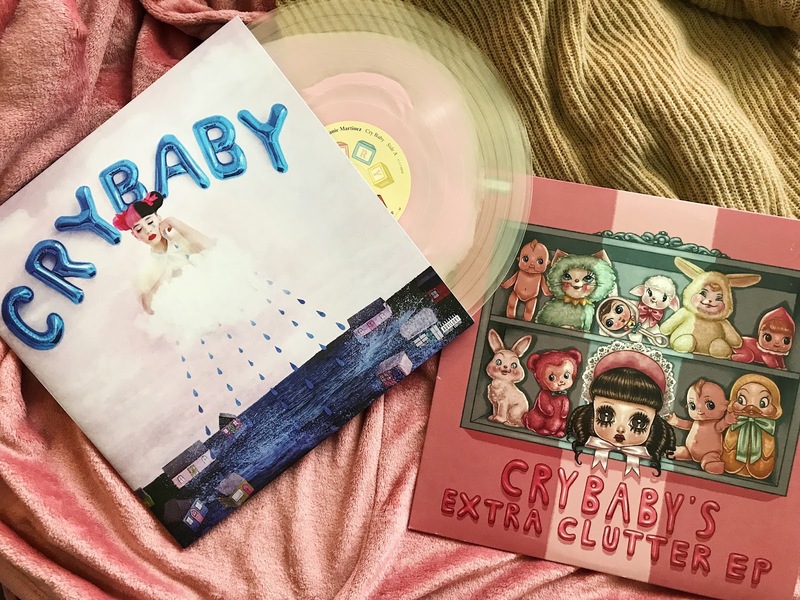 I picked up the Cry Baby album from Hot Topic because there they carry an exclusive white and pink disc that kind of resembles cotton candy. 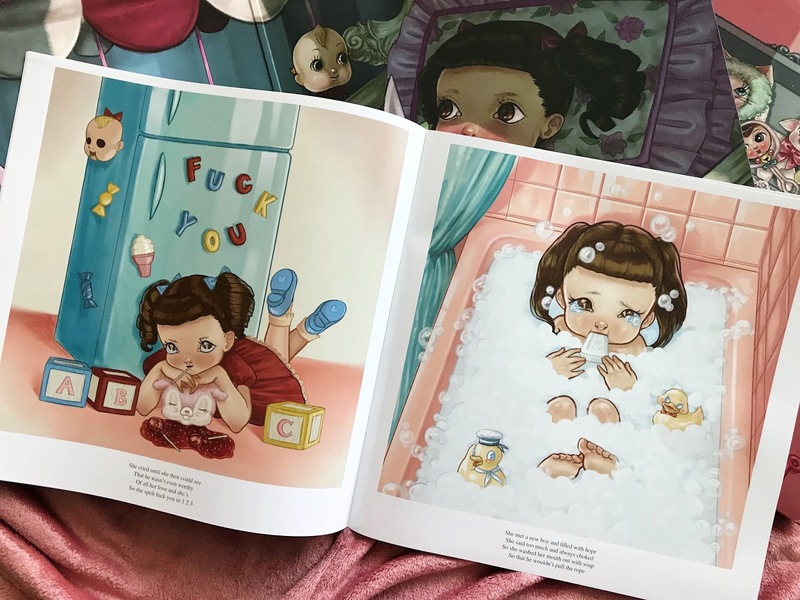 Her Cry Baby album comes with a large storybook of her songs. 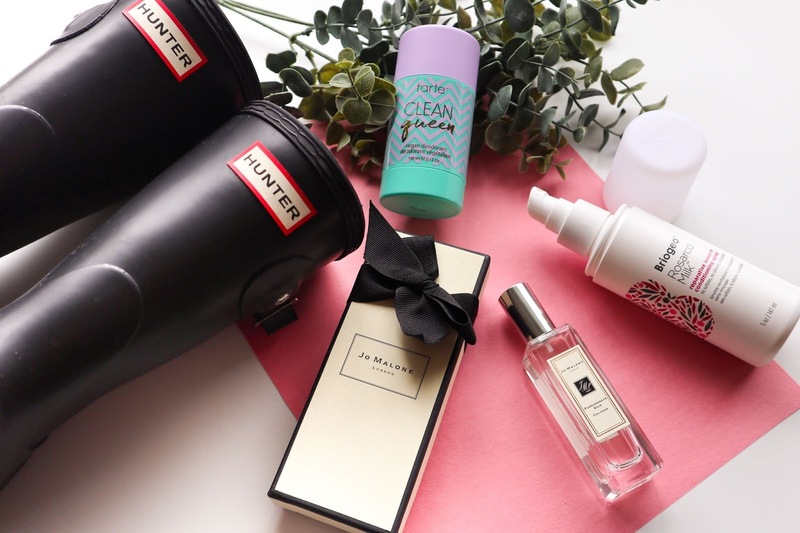 Extra Clutter is from Urban Outfitters. I myself own a ton of records and I wanted Rudy to add some of his favorites to our collection. He's a big fan of Guardians of Galaxy and we're both a huge fan of the music. 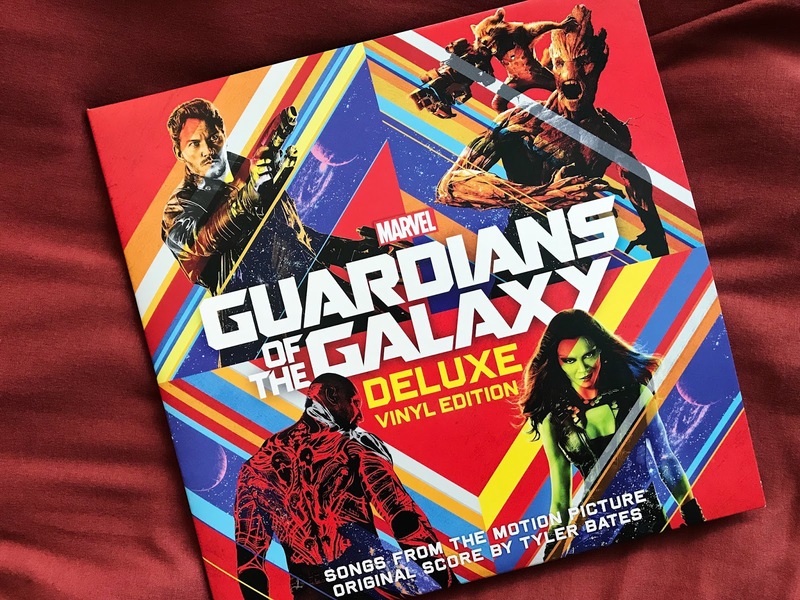 We picked up the 'Guardians Of The Galaxy: Awesome Mix Vol 1'. I love how they have so many kinds of music I grew up listening to. A lot of which I would hear my parents listening to, it's just very nostalgic. We don't own Vol. 2 yet, but I know it's an album we will definitely have to eventually add to the collection since Rudy has it downloaded on his phone. Surprisingly I got a lot of questions on where I bought this record and I got it at Urban Outfitters like I do most my records. 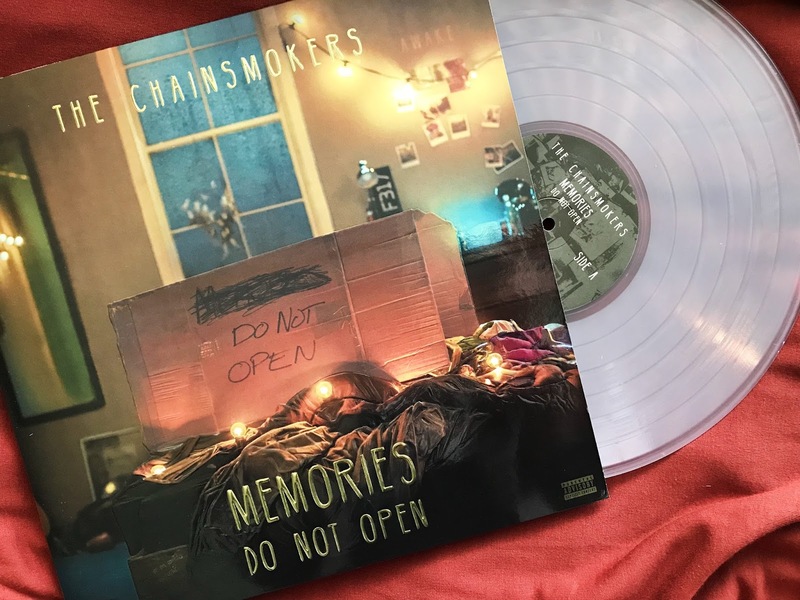 You may remember me sharing The Chainsmokers 'Memories Do Not Open'album on one of my monthly favorites so there is no surprise that I added the vinyl to my collection. I'm still so obsessed with it and I'm so happy to own the record. This is definitely a favorite album of mine especially since it has a clear disc. I've mentioned before how I love when records are released with a colored disc and I always try to collect them as you will see. I managed to pick up two Disney records. I purchased 'Sleeping Beauty' and 'Pinocchio' at the same time and both were from eBay. Both records are vintage and from the 60's, how cool is that? They contain all the music from their film and are both in really great shape. 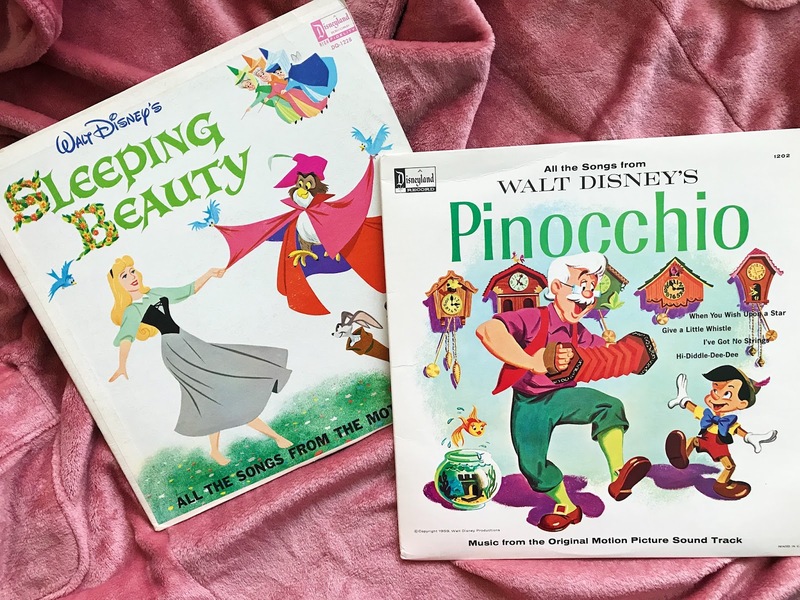 I've been very lucky to find decent Disney records on eBay that play very well. Most of my favorite Disney films are the Classics, and these two are some of my favorites. I have my eye on so much more I'm sure whenever part three of my collection arrives it will contain more. If you don't watch 'Bob's Burgers' then we can't be friends. Haha joking, but no if you haven't watched Bob's Burgers what is going on? This is one of mine and Rudy's favorite shows and early this summer they released a soundtrack containing all their songs from the first six seasons! I immediately knew that I was going to need it on vinyl. I told Rudy about it and one day he surprised me with it so I'm not sure where he purchased it from. It was the best surprise to receive in the mail! I played this record every day for a good three weeks or so. Bob's Burgers is such a good and funny show and listening to the music is so much fun! The case is also amazing, it contains three discs and a fold out of their neighborhood. 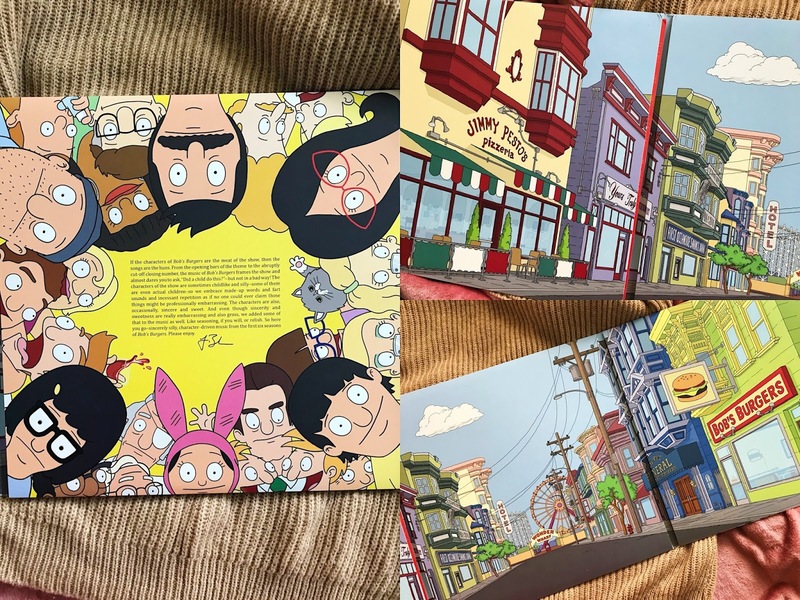 Highly recommend it for any Bob's Burgers fan! 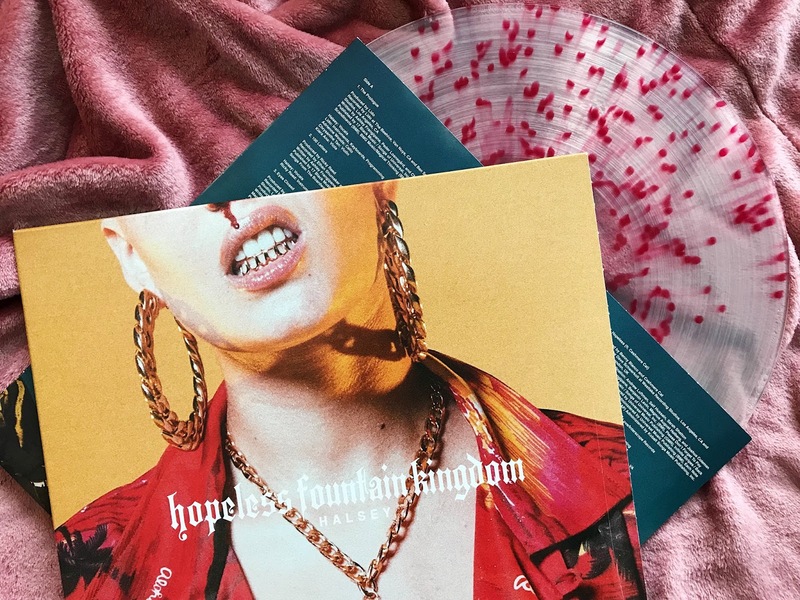 I already shared Halsey 'Hopeless Fountain Kingdom' in my July Favorites and spoke a lot about it there. This new album of hers is so good filled with so many great songs. Rudy and I always listen to it, especially while we are in the car. I own and shared her album Badlands in part one of my collection which is another favorite of mine. Adding this album was absolutely necessary! Also, let's take a minute to appreciate the clear disc with red splattered all over. It's so cool! My most favorite time to play my records has got to be around the Holidays. I love playing my Christmas albums and this year I picked up two new ones! I kind of want to try picking up a new Holiday album come every year around November. 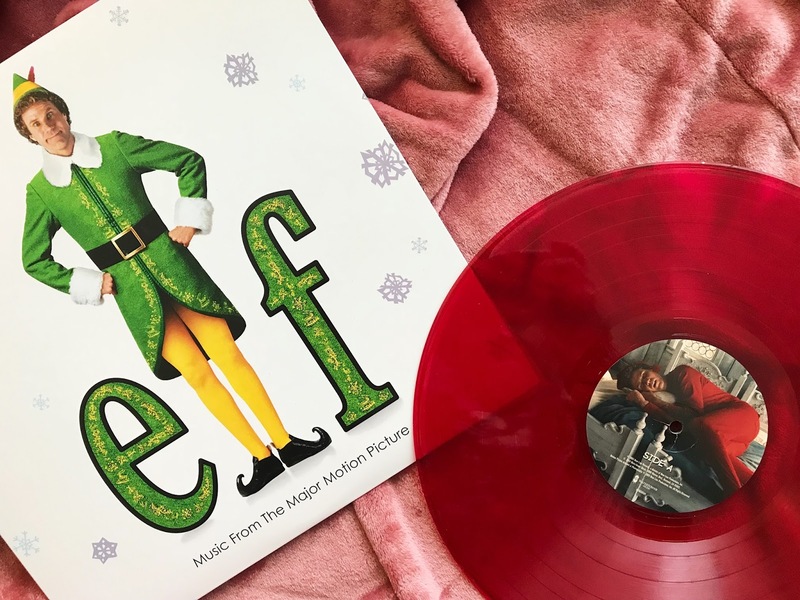 First up I have the 'Elf'' soundtrack. Oh boy, if you know me then you know how obsessed I am with this movie. As soon as Thanksgiving day rolls around I can watch Elf at least once a day, but Rudy would kill me if I did that haha. I adore this film, I wish I could be as happy and cheerful as Buddy. He's definitely goals! Watching Elf and listening to its soundtrack always makes me so happy, and we all know that "the best way to spread Christmas Cheer, is singing loud for all to hear". Haha, you see what I did there. I've been really enjoying this record. 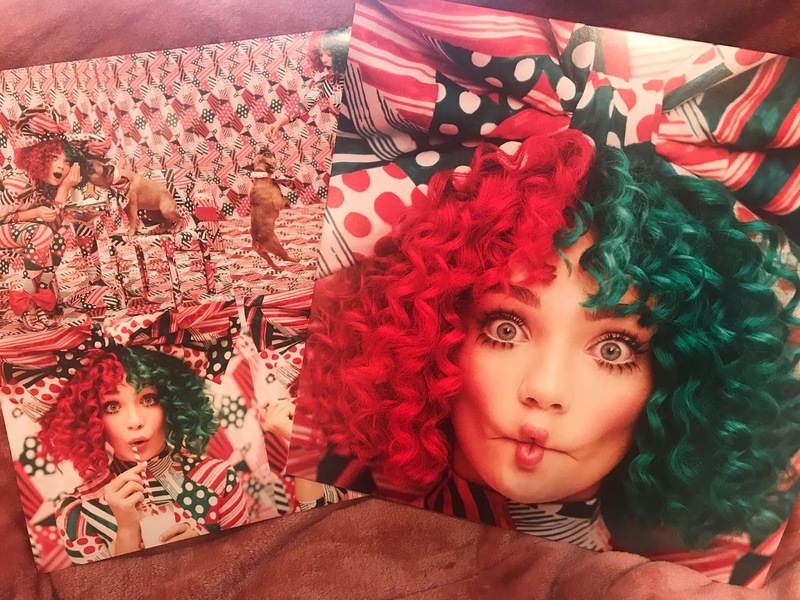 Lastly for this post is the newest album by Sia 'Everyday Is Christmas'. I was so excited when I found out Sia was releasing a Christmas album. One of my favorite artists and my favorite Holiday together what could be better? You already know I love Sia her voice is amazing and this album contains all original songs by her. It's such a fun album and you discover some new Holiday music. My favorite song is probably 'Santa's Coming For Us' and 'Ho Ho Ho'. You have to listen to this album if you haven't already. I've been listening to it since the day it was added to Spotify in November! I really hope you enjoyed part two of my record collection. Did I mention any of your favorite albums in this post? What do you think should be my next record purchase? I very highly recommend everyone to purchase a record player especially for their homes. It's so nice to have playng in the background especially listening to your favorite records. I love Disney and I definitely have to step up my game and pick some more up! Thank you! I feel like theres always a record out in the market that I either want or need... or both haha. Guardians vol. 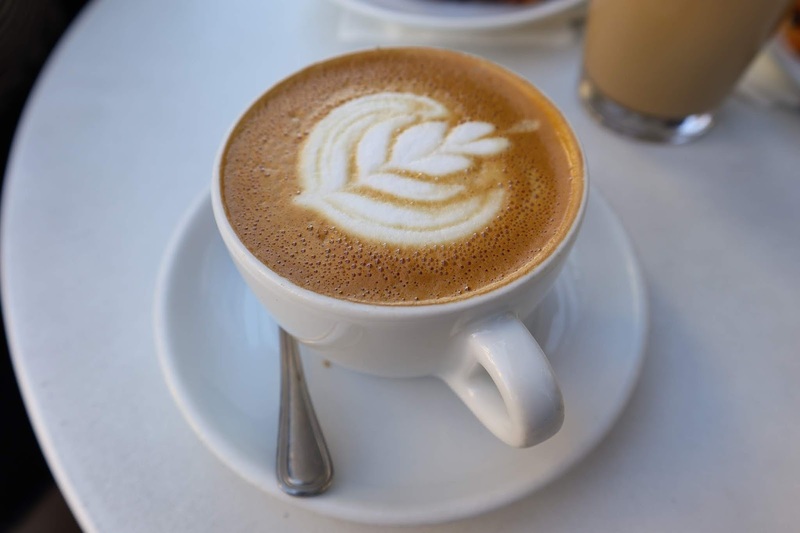 2 is definitely on our list! 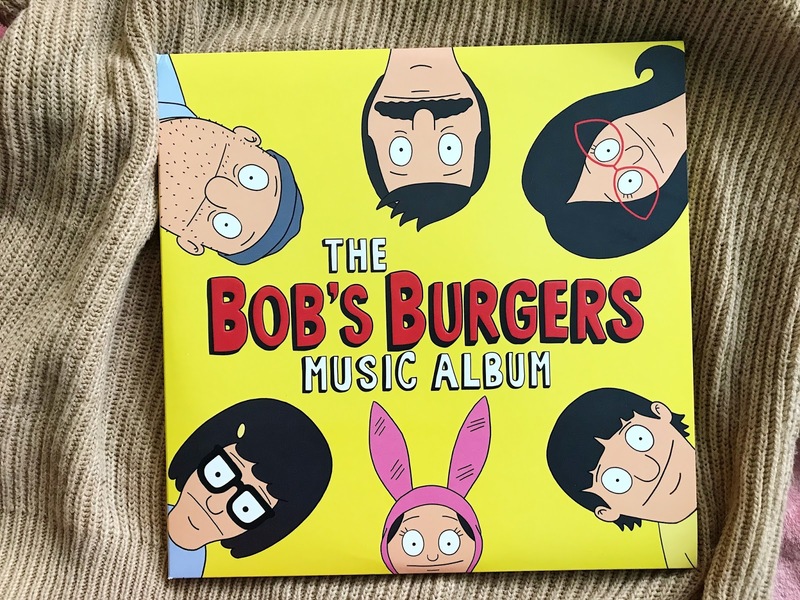 Amazing collection, the Bob's Burgers cover looks so cool, the soundtrack has me in stitches! Hahah it's such a great and funny album!